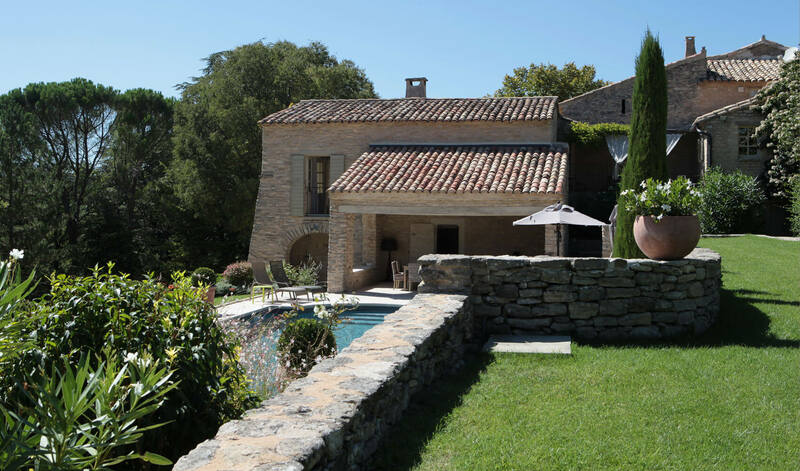 Nested in the heart of the Natural Park of Luberon in Provence, “la Canove” is ideally located at the entrance of the small picturesque village of Goult. 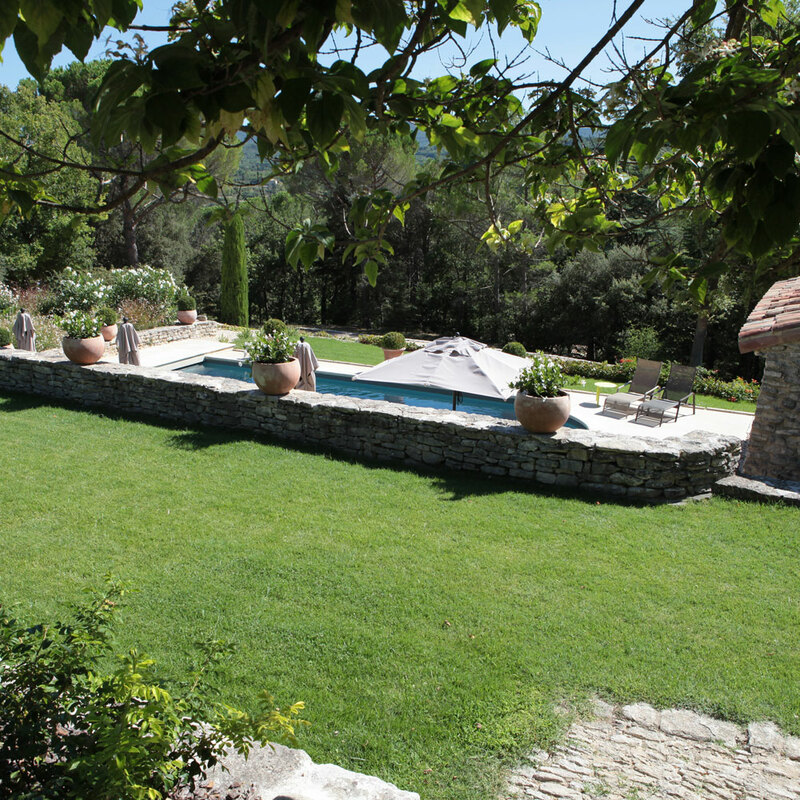 It welcomes you in a quiet wooded area with lavender and rosemary scents. 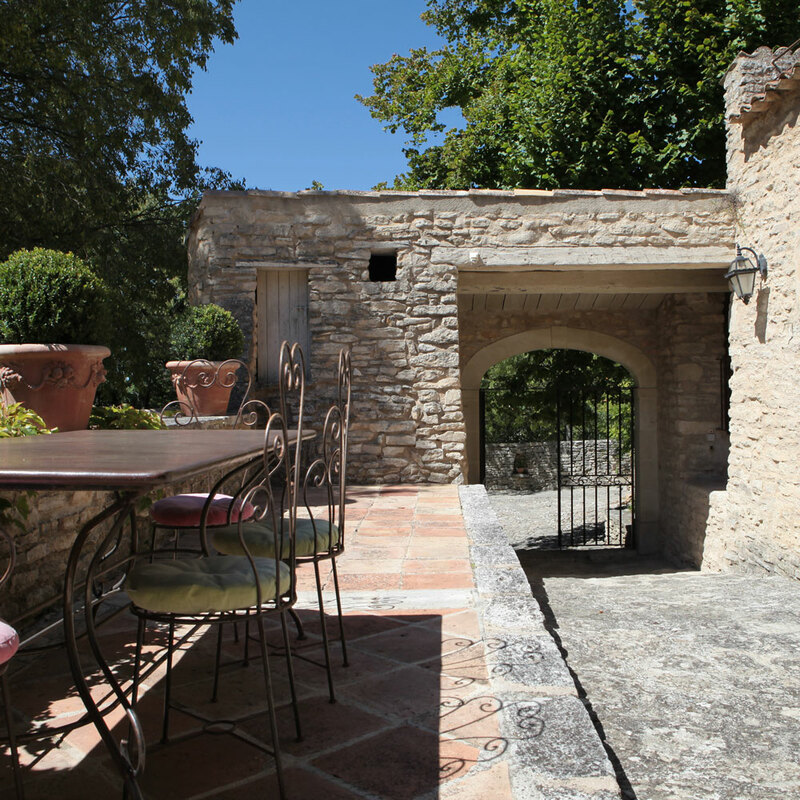 You will discover a large traditional Provencal "mas" (farmhouse) from the 17th century, with authentic cobbled pathways, dry-stone walls and a terraced park. 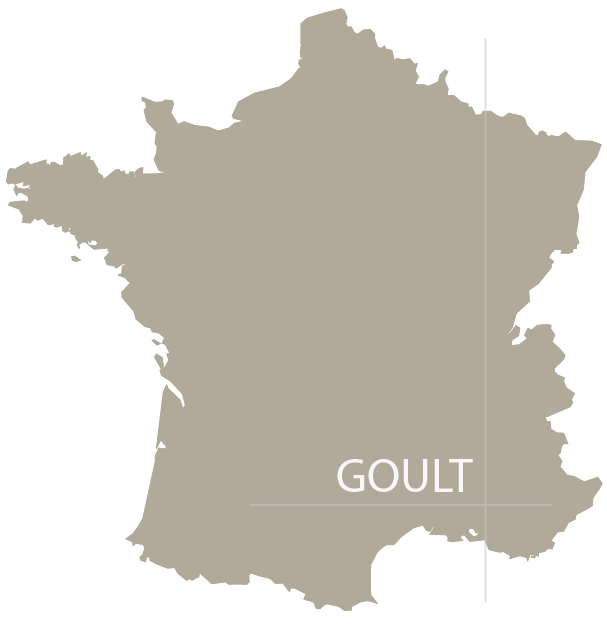 Goult is a hilltop village with an exceptional heritage of dry-stone construction. 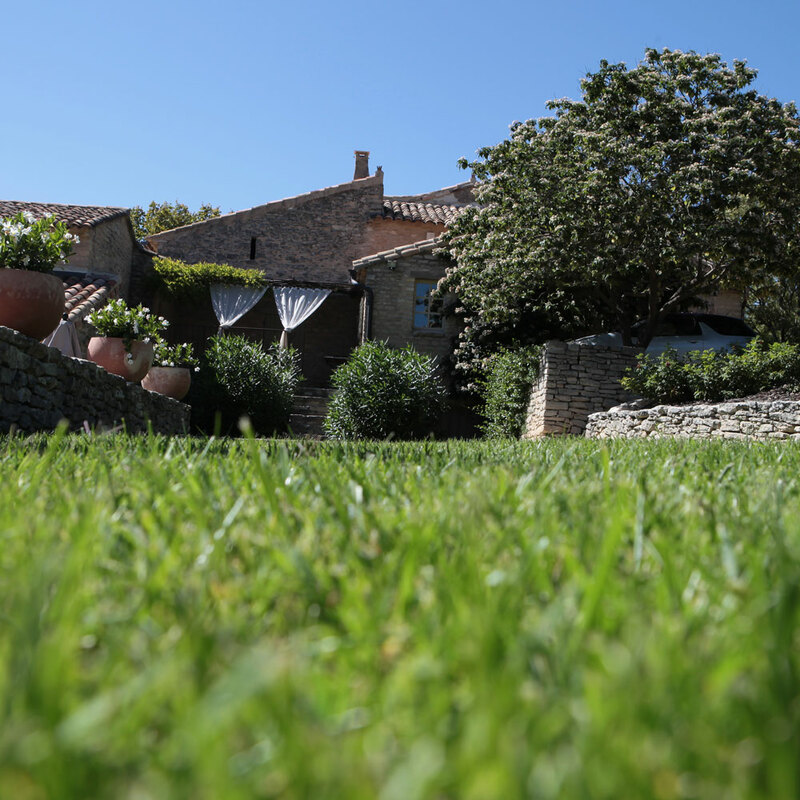 This warm creamy stone is in harmony with the green landscape.A perfect location for walking and cycling tours which allow you to discover the beautiful treasures of the region. 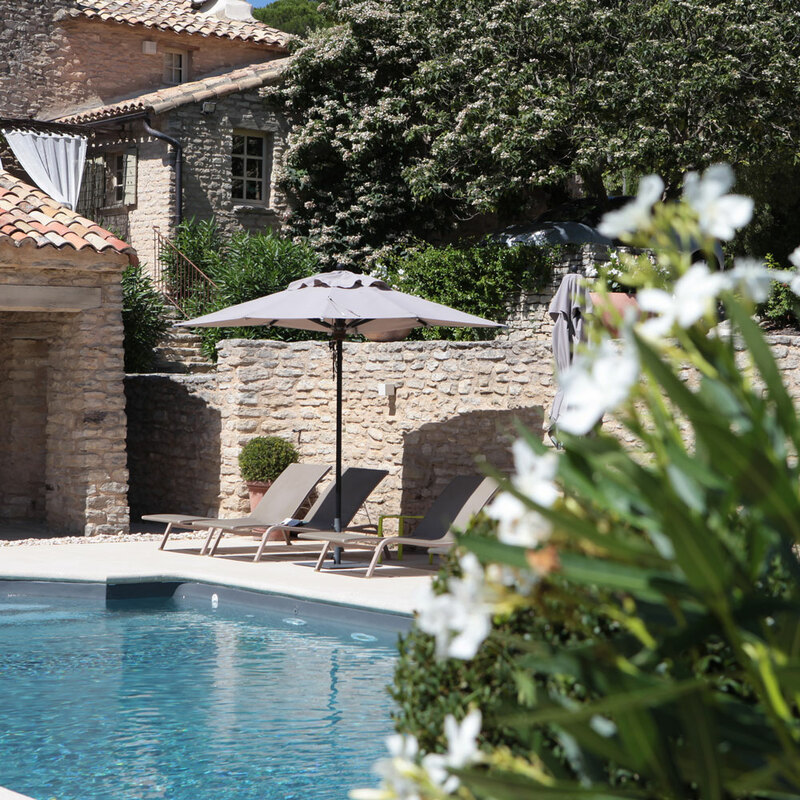 "La Canove" offers you its charming suites and rooms with a sophisticated and elegant decoration, all equipped with air conditioning. 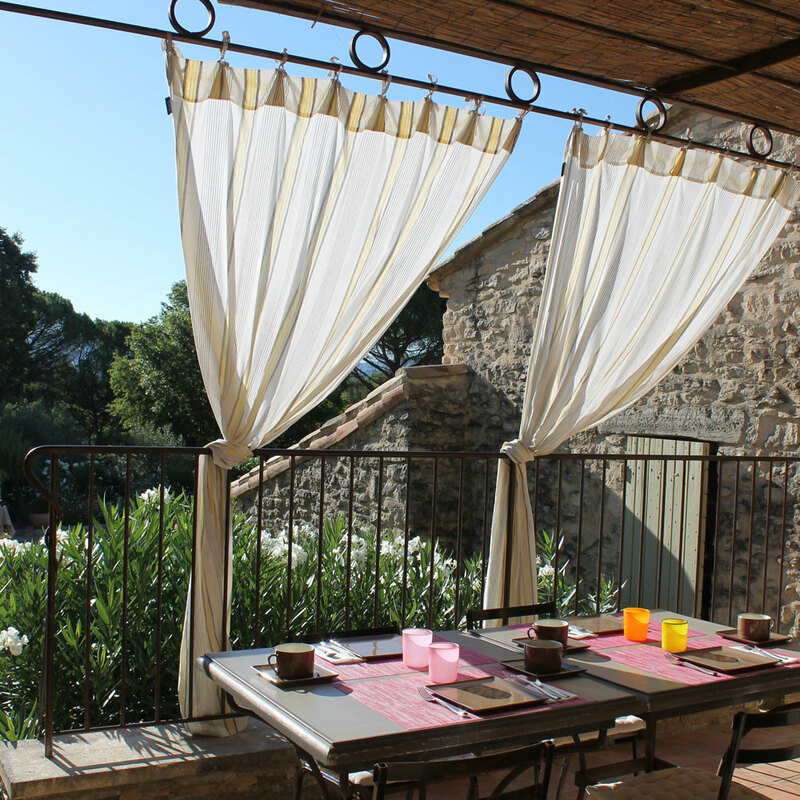 A summer kitchen opening on to the swimming pool is available to the guests. 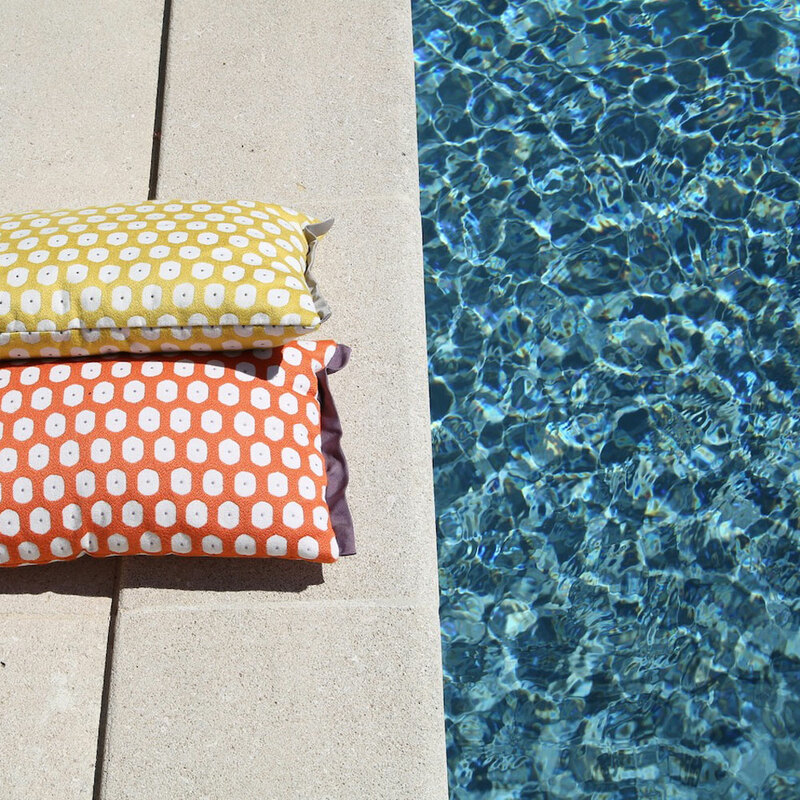 You can relax in the pool house, enjoy a lemonade, share a drink and prepare your meals if you wish. 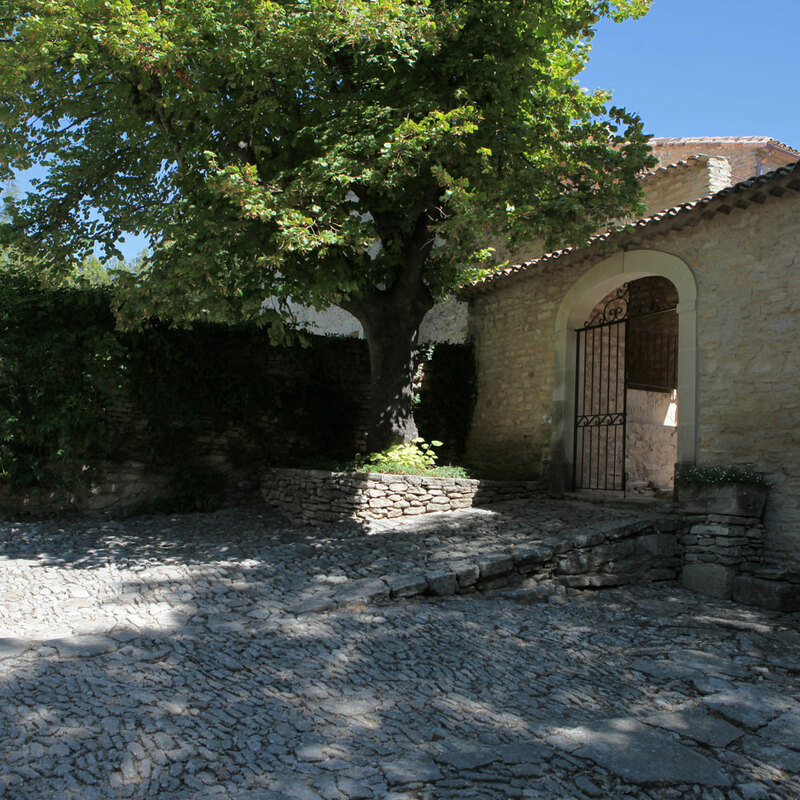 A bakery, grocery, butcher and cheese shop as well as excellent restaurants can also be found in the village. 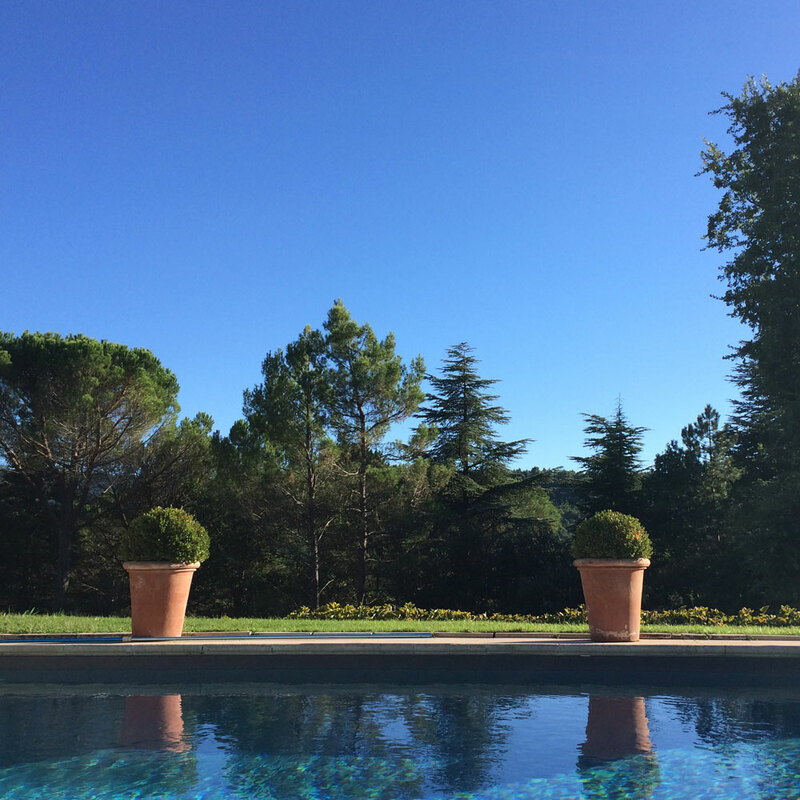 A refined and authentic setting in the sunny Luberon.